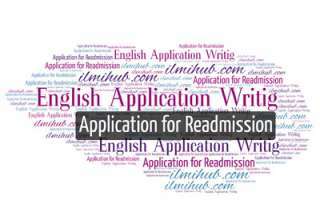 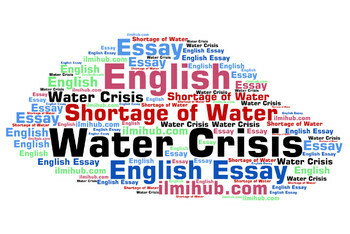 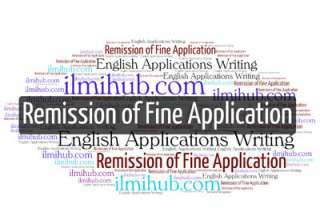 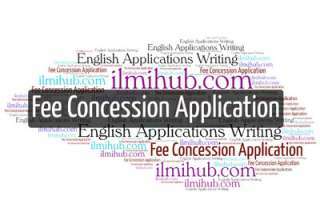 In this category, you will find different formats of English Application Writing. 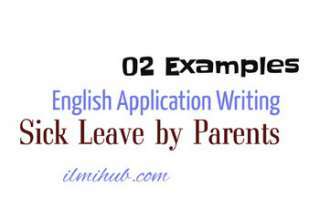 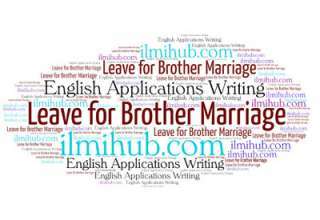 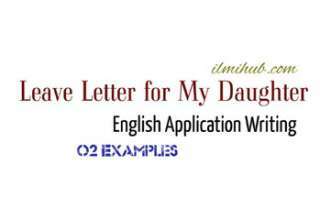 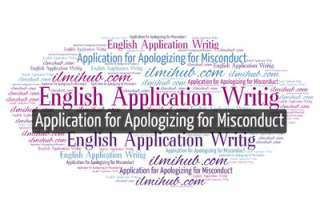 These English Application samples are provided here for students to practice and learn how to write Application in English. 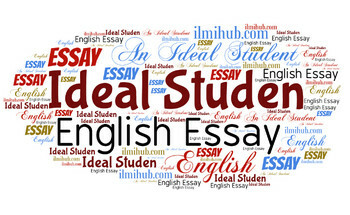 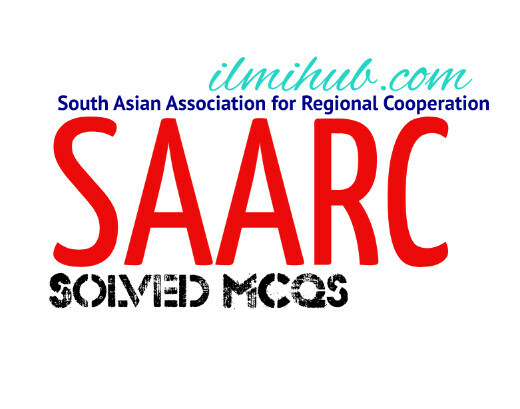 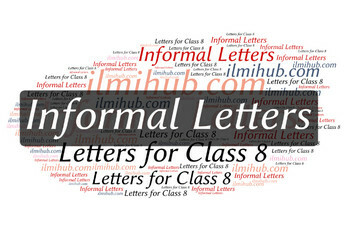 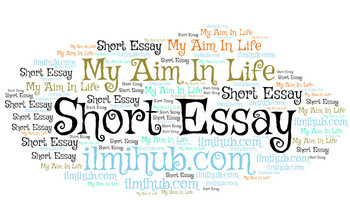 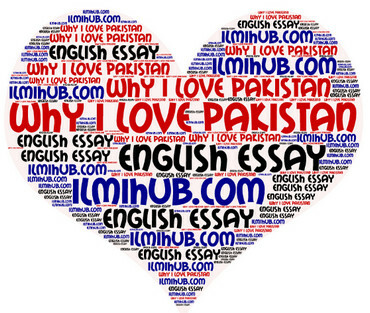 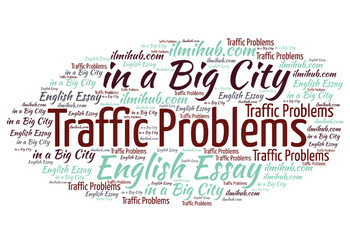 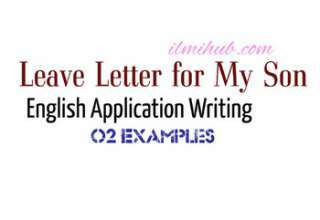 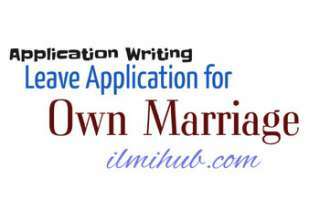 If you are searching for Application writing formats, simple application letter, application letter for a job vacancy, application letter for any position, sample of job application letter, application letter format or you want to learn how to write an application to the principal as well as how to write an application for leave then you should go through this category. 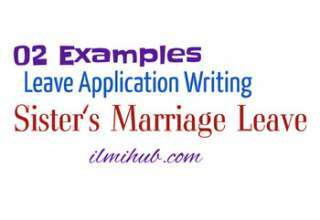 You will find the required Application Example. 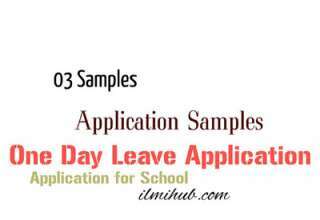 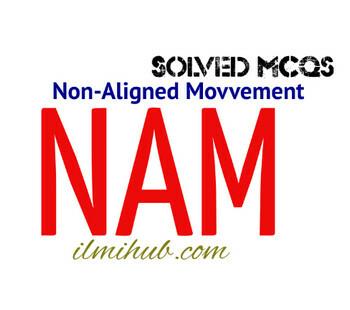 However, if you can not find the application example you are looking for, you can tell us in the comment section of any application or go to Contact Us.